In this introductory video, you'll find out what's covered in our Beginning Android Layouts video tutorial series. Download the starter app and build in in Android Studio, and take a peek at the included starter layout files. Learn about the foundation of all Android layouts, the ViewGroup class, and explore the layout editors in Android Studio. Be introduced to the concept of the view hierarchy, and begin your study of layouts by seeing how to define view widths and heights. 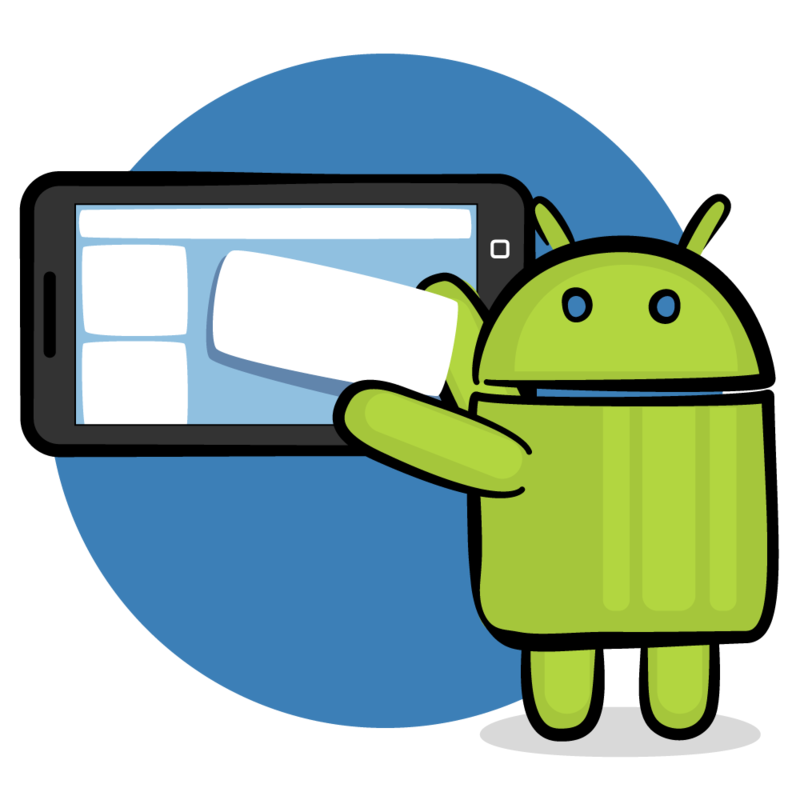 Learn how to specify size units in Android, and use those size units to space views via margins and padding. In this video, you will practice adding padding to a view, through a hands-on challenge. Give it a try! In this video, we'll review what you've covered in this first section, and discuss what's next in our Beginning Android Layout course. In this video we will review the basic layout types that you'll learn about in this section of our Beginning Android Layouts course. Learn about how to use the RelativeLayout ViewGroup to position sibling views with specific relationships to one another. Learn how to align elements using the layout_gravity and gravity tags, and do some code and design cleanup. In this video tutorial you will practice creating a RelativeLayout, through a hands-on challenge. Give it a try! Learn about how to use the LinearLayout ViewGroup to position views along a horizontal or vertical dimension. Discover how to use layout_weight with LinearLayout, in order to divide the shared size between sibling views in a specific ratio. In this video tutorial you'll practice creating a LinearLayout, through a hands-on challenge. Give it a try! Learn about how to use the FrameLayout ViewGroup to create a layering of views, and how to switch between the layers. In this video you'll practice creating an empty state using FrameLayout, through a hands-on challenge. 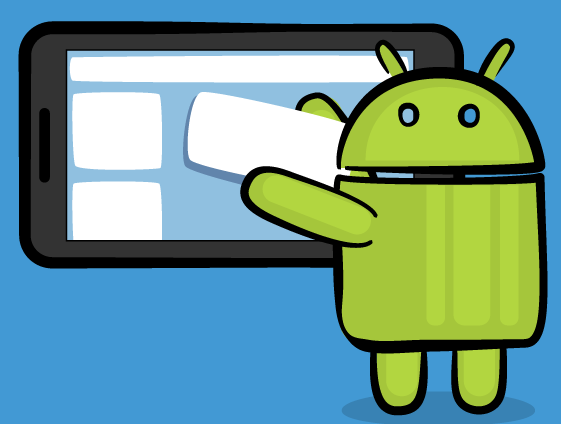 Let's review what you learned about the basic layout types, and discuss what's next in this Beginning Android Layout course. Let's review what you'll be learning in this section by introducing ConstraintLayout and constraints. In this video you'll use the converter built-in to Android Studio to convert an existing layout to ConstraintLayout. In this video you'll create a new ConstrainLayout from scratch, utilizing the layout editor editing controls. In this video, you'll practice converting an existing layout to ConstraintLayout, through a hands-on challenge. In this video you'll practice programmatically hiding empty views in a ConstraintLayout, through a hands-on challenge. Let's review what you've learned about ConstraintLayout, and discuss what's next in this Beginning Android Layout course. Let's discuss why it's important to handle both portrait mode and landscape mode device configurations. Learn about how resource qualifiers are used to handle different device densities and also for localization. See how to create a layout file tailored specifically for when the device is in the landscape orientation. In this video you'll practice creating a landscape mode layout, through a hands-on challenge. Give it a try! Remove all of the nested layouts in an existing layout to create a completely flat ConstraintLayout. In this final episode, you'll get a summary of the course as well as see an overview of Android layout topics that were not covered.